In Niger State, it was a repeat of 2015 elections as the All Progressive Congress (APC) swept all the National Assembly elections in the state recording a landslide victory. 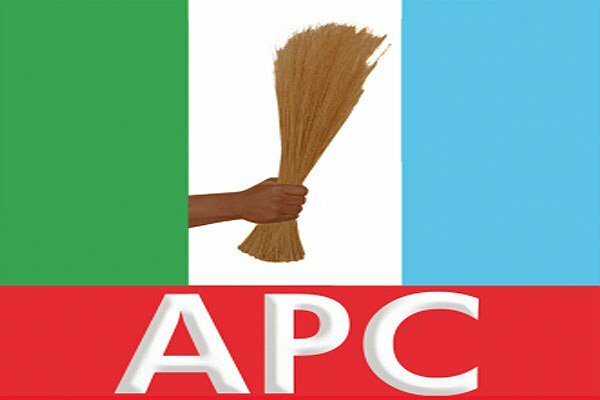 All Progressives Congress has so far won all the six House of Representatives seat whose result has been announced, while the results of the rest five is still being awaited. Also the party won all the Senate seats in the state with two incumbent senators, Ibrahim Aliyu Sabi, the Senate spokesman and Senator Mohammed Binma being re-elected for a second term. Sharu Mohammed Baba (PDP) – 37,993 votes.